Great post. 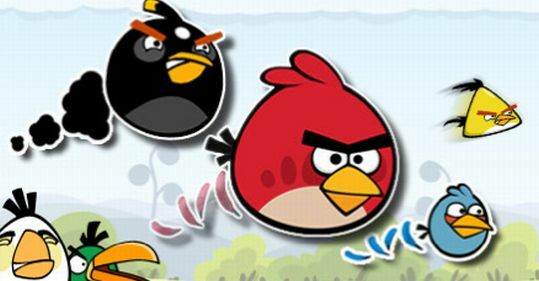 I have to admit that when I first got my smart phone I was more than a little hooked on Angry Birds. You are absolutely right, there is a lot to learn from such a simple game that can be powerfully addictive. Thanks for breaking it down, the tips you have offered can definitely be put to use to promote learning. 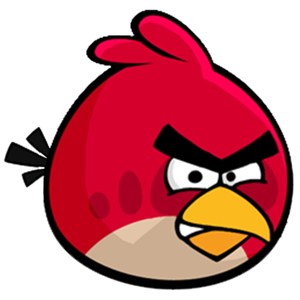 Thanks for the comment and “Like.” Think about how great it would be if we all followed the Angry Birds principles when facilitating learning. Thanks again!